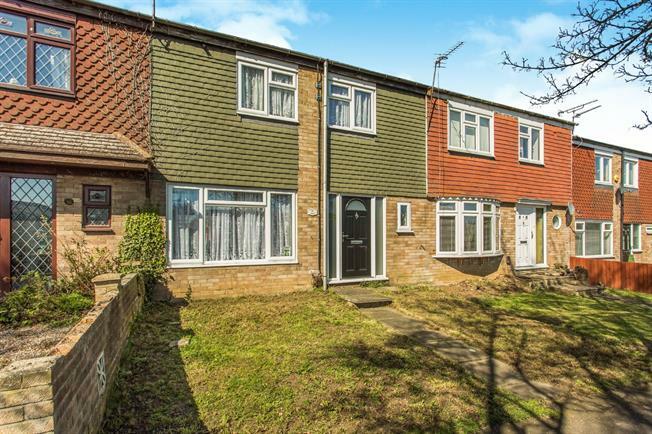 3 Bedroom Terraced House For Sale in Basildon for Offers in the region of £250,000. From the moment you walk through the door the vast hallway creates a light and airy feel to the property, there's a spacious lounge diner that backs out into the rear garden with its own gated access to communal parking. With a downstairs WC and a family bathroom you wont go short of a loo. To he first floor the property comprises of 3 sizable bedrooms offering more than enough space for any small or large family. This property must be viewed to truly appreciate what's on offer, call today to arrange a viewing.